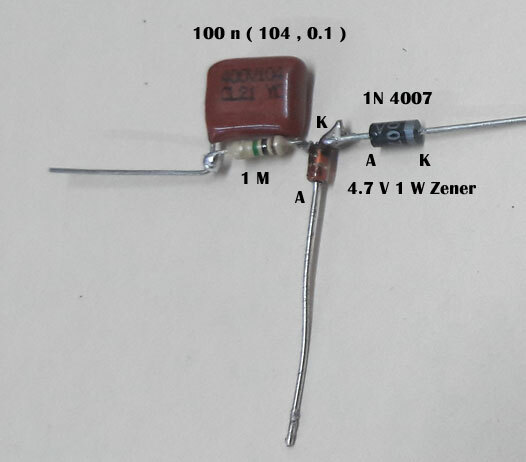 Assemble the circuit as per the diagram. 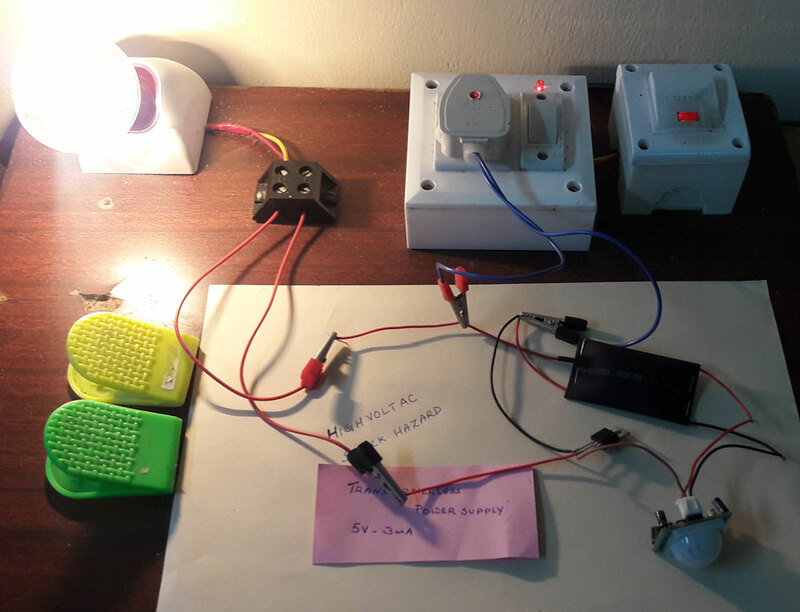 PIR Sensor light working in Tranformerless power supply. 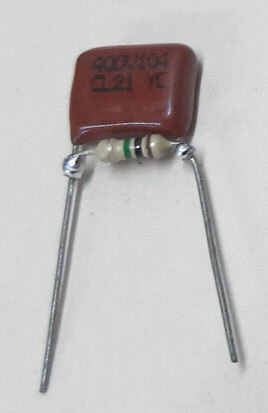 Triac BT 136 is used to drive lamp. 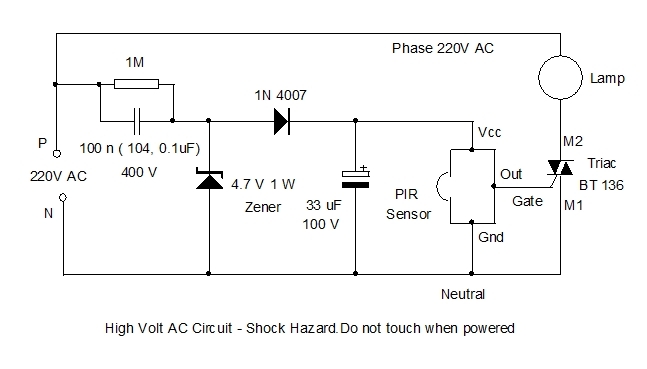 Output from the Transformerless power supply is 4.7 volts and 3-4.6 mA current which is sufficient for the working of PIR sensor module and Triac. 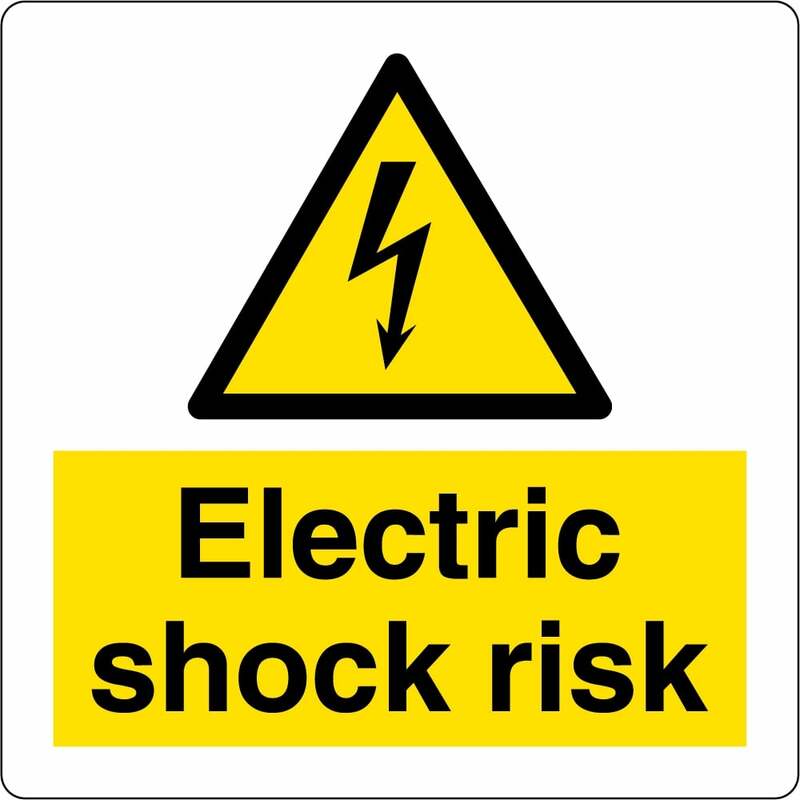 Caution – Extreme care is needed to construct the Tranformerless power supply since it carries Lethal voltage that can cause Shock. 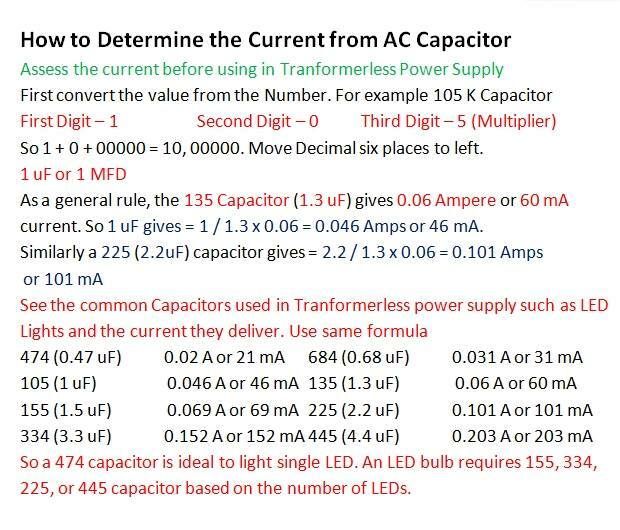 Do not touch or troubleshoot when connected to AC. 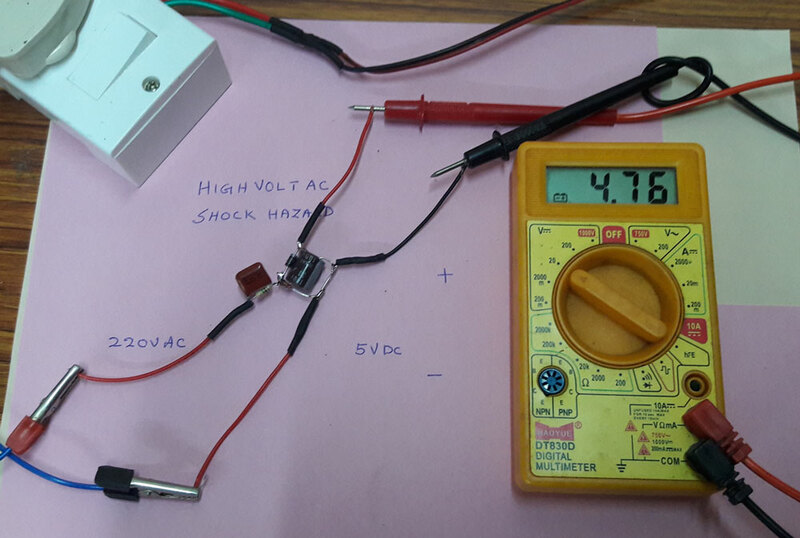 Always enclose the Tranformerless power supply inside a Shock proof cover such as Plastic cover or Heat shrink tube before testing. 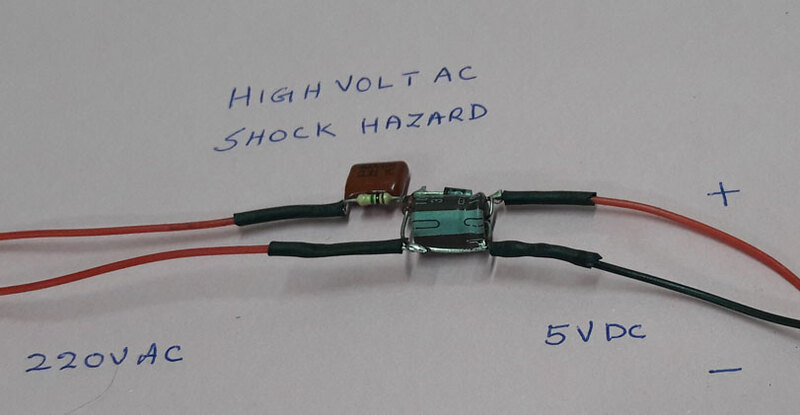 If you are not experienced in handling high volt circuit, leave this alone to avoid the risk of shock hazard.